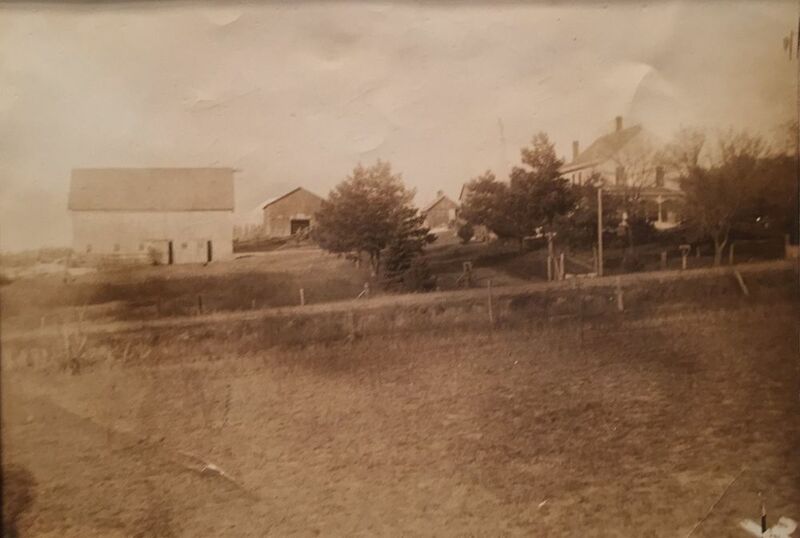 On February 9, 1893 John Seibold purchased a quarter section of land (about 160 acres) southwest of Omaha, NE and built a house, chicken coop, and a few barns in the years following. He and his wife farmed the land until 1910, when injuries sustained in a horse accident forced them to move into town. The Seibolds rented out the farm until their daughter Blanche and son George took over in 1925. 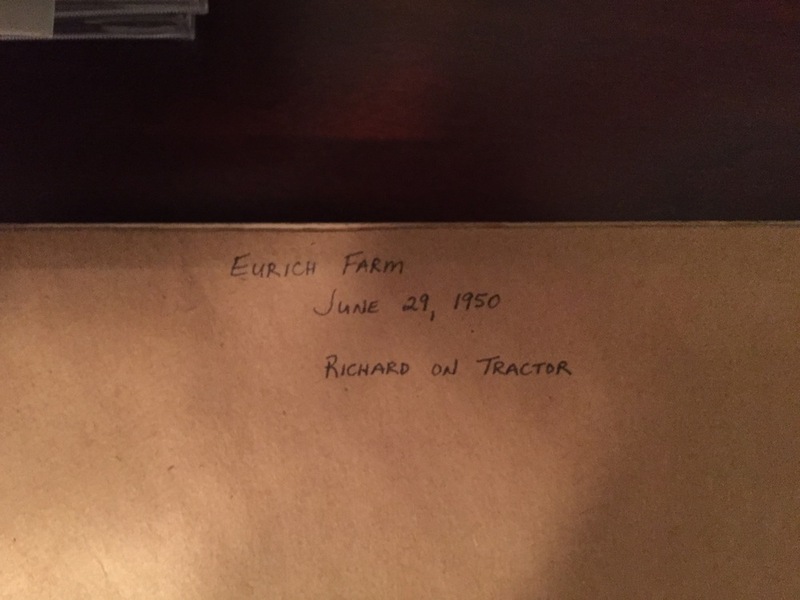 Blanche’s children lived and worked on the farm until the land was sold in 2014. 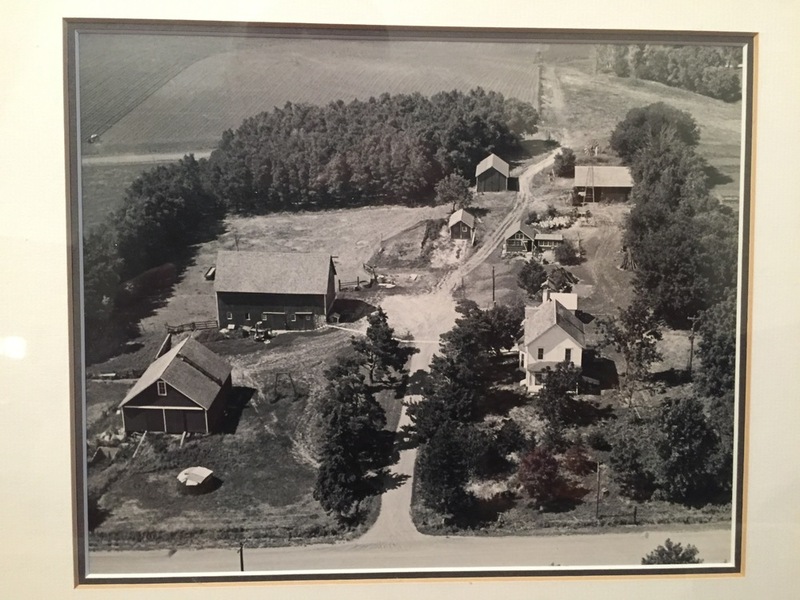 The two sheds in their original location are shown in the first picture, which was taken in June 1950. One shed was moved to make room for a new house (see figure 3, taken in 1980).